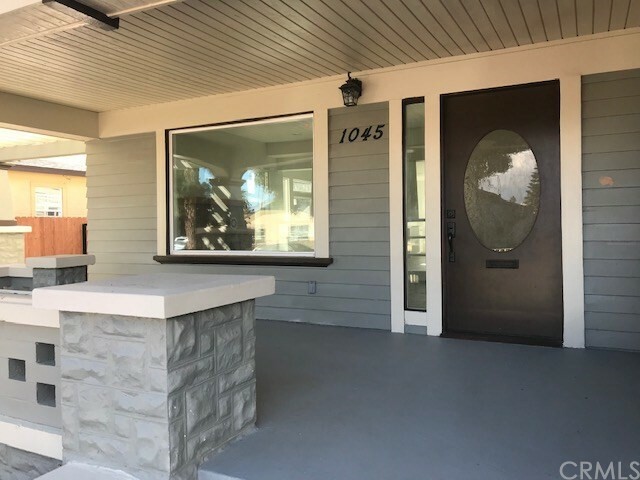 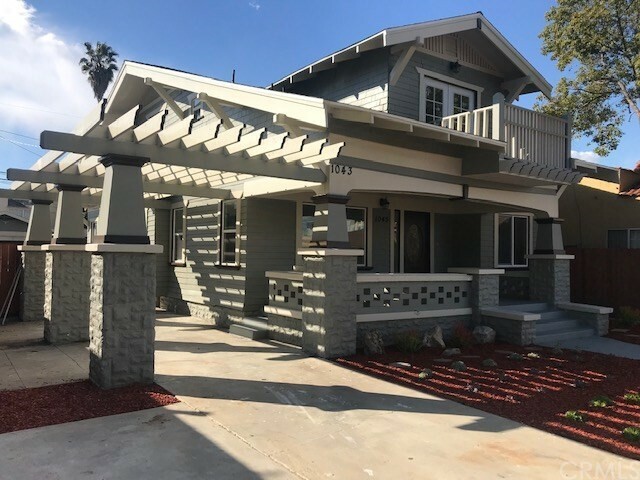 COVERED FRONT PORCH, TAPERED COLUMNS, DEEP OVERHANGING ROOF EAVES AND EXPOSED RAFTER TAILS - A CLASSIC CALIFORNIA CRAFTSMAN DUPLEX - COMPLETELY REDONE!!! 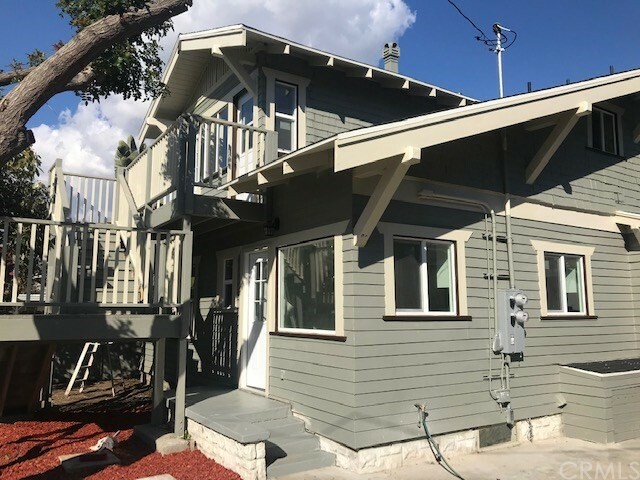 THIS PROPERTY FEATURES A 3 BEDROOM 2 BATH AND A 2 BEDROOM 2 BATH ON THE SECOND FLOOR WITH SEPARATE ENTRANCE. 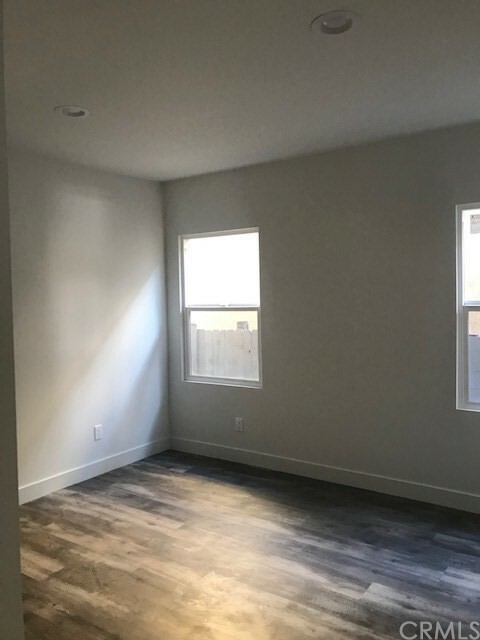 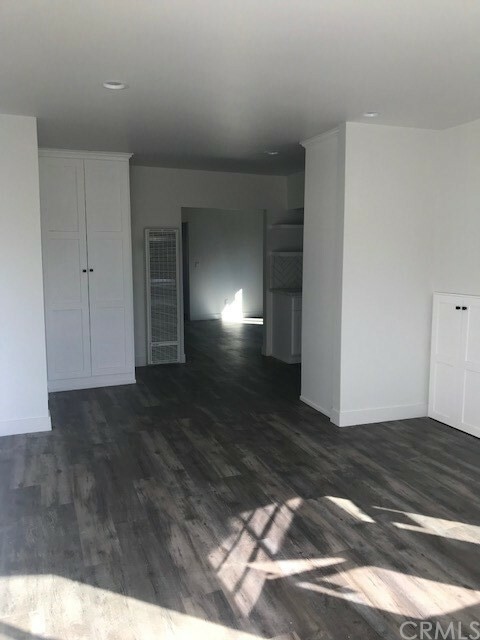 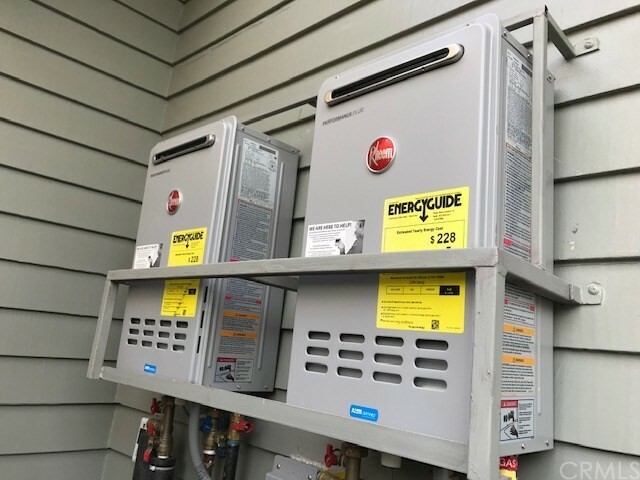 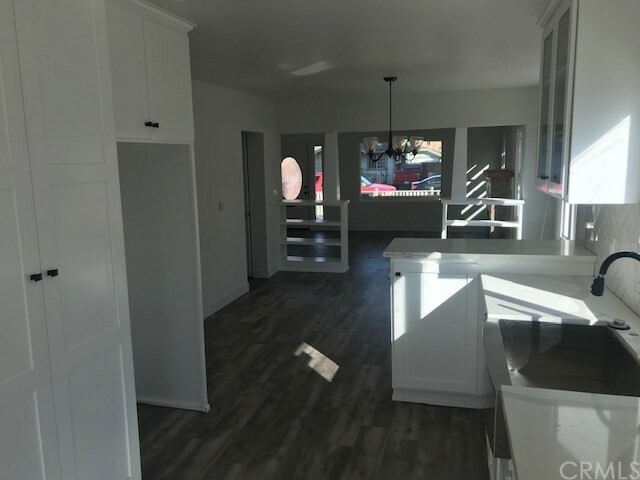 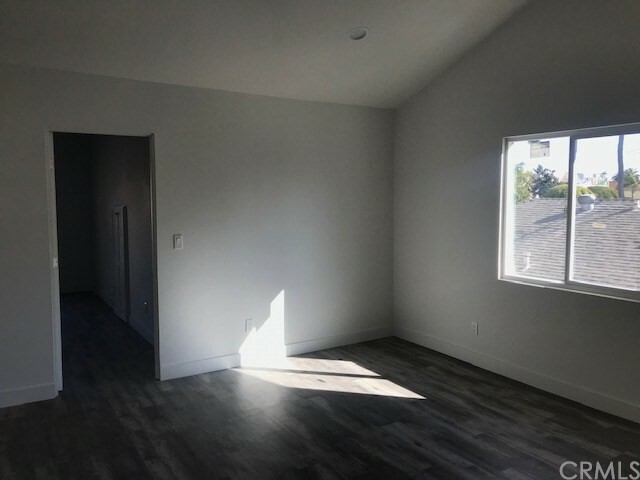 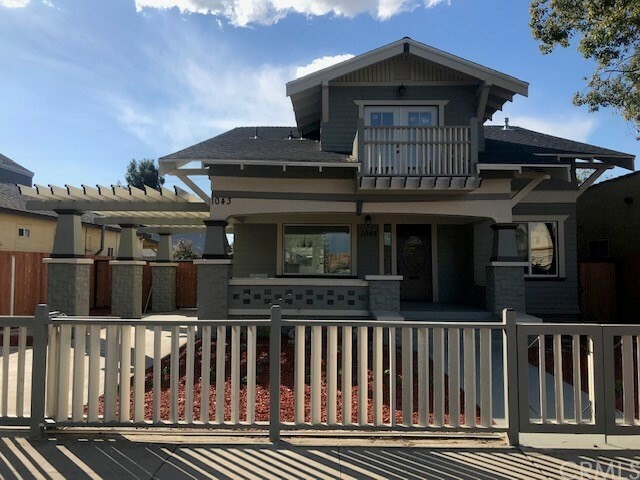 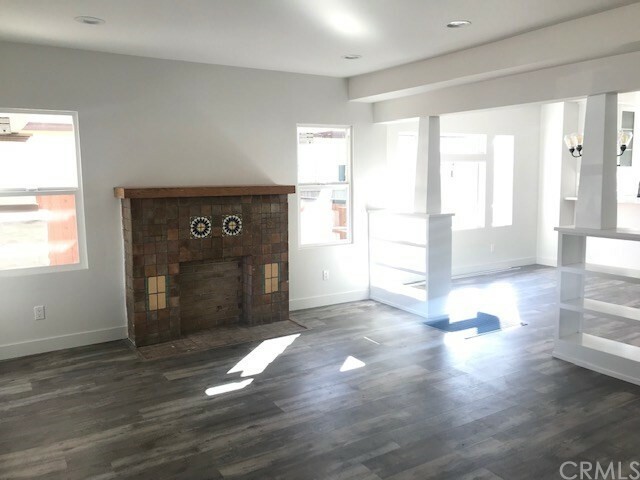 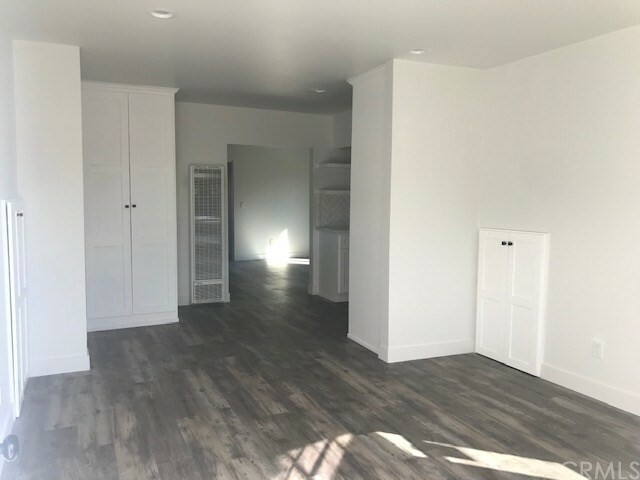 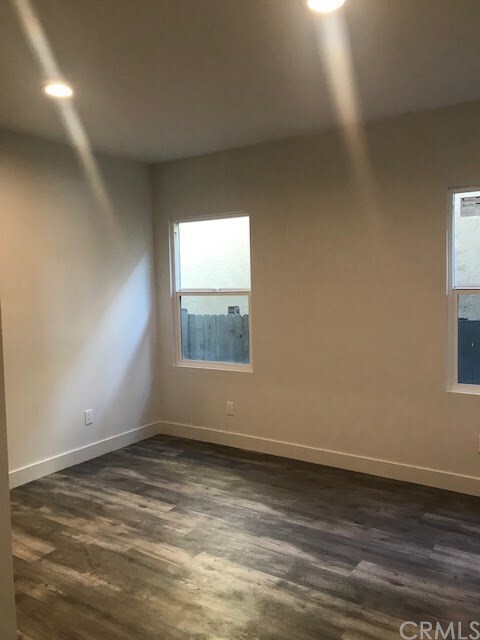 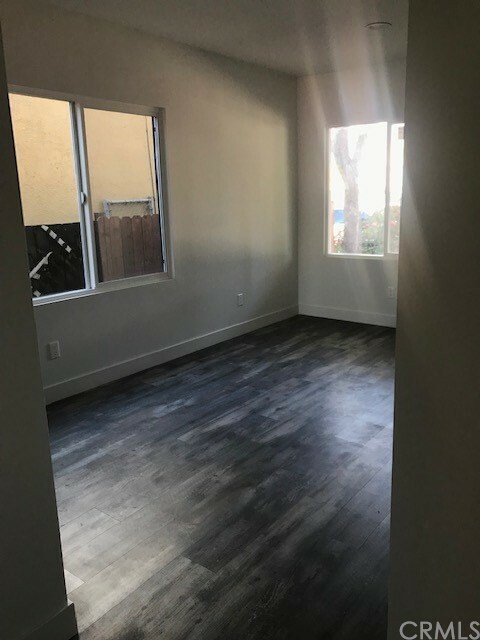 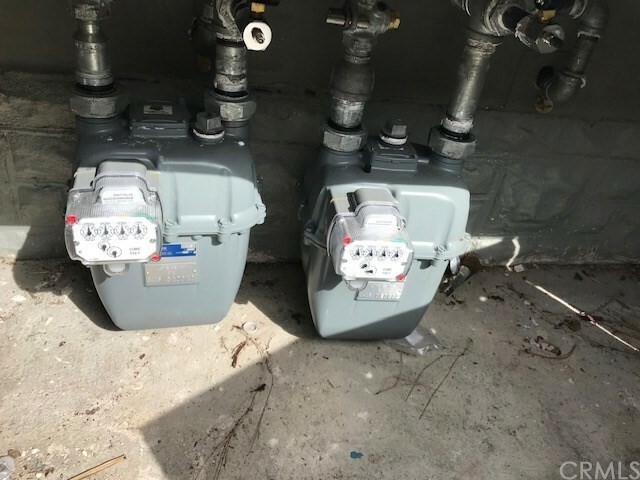 BOTH UNITS HAVE BEEN COMPLETELY REMODELED TOP-TO-BOTTOM, NEW ROOF, NEW ELECTRICAL, NEW PLUMBING, NEW DRYWALL, NEW INSULATION IN ADDITION TO A FULL EARTHQUAKE RETROFIT. 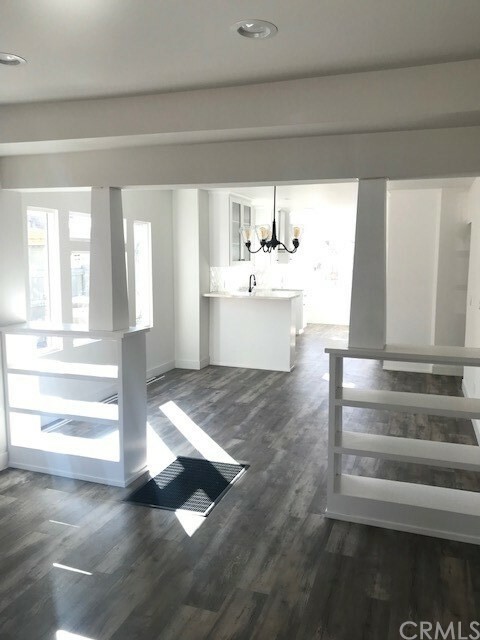 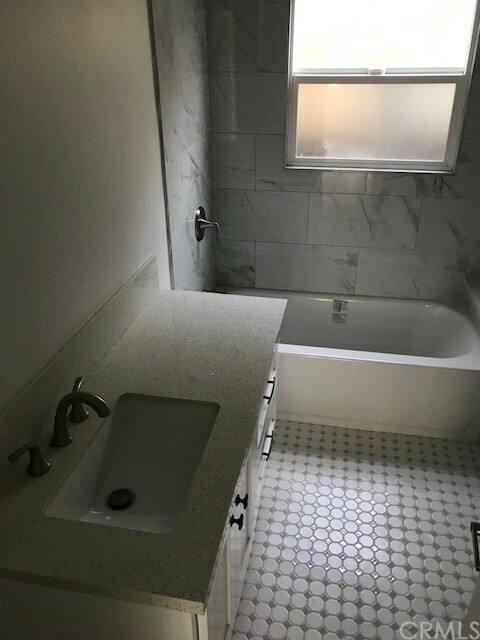 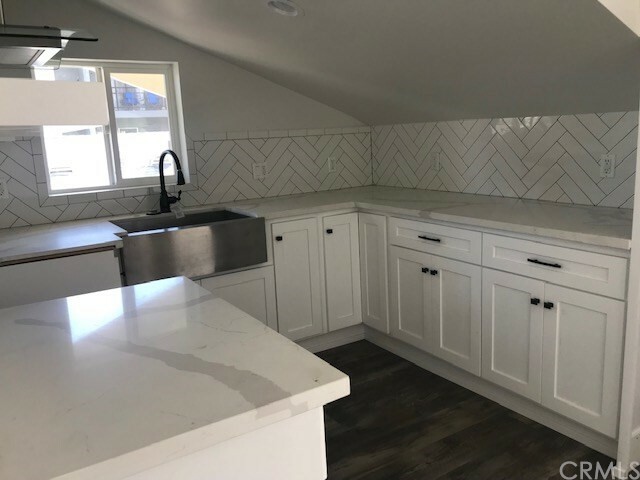 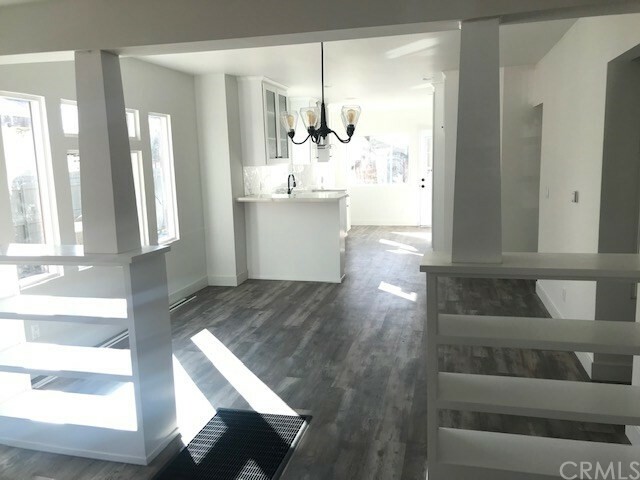 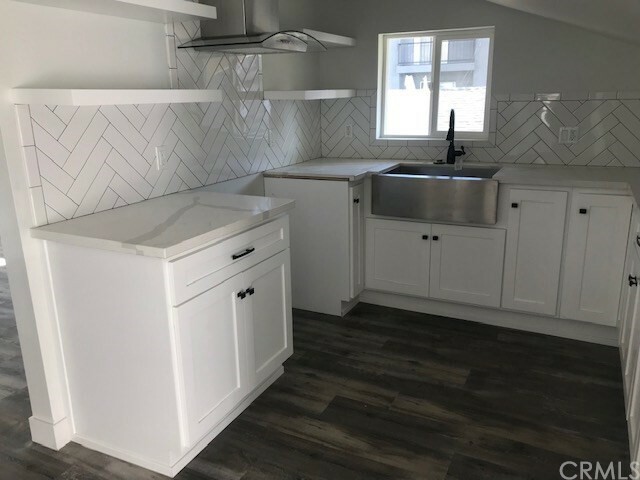 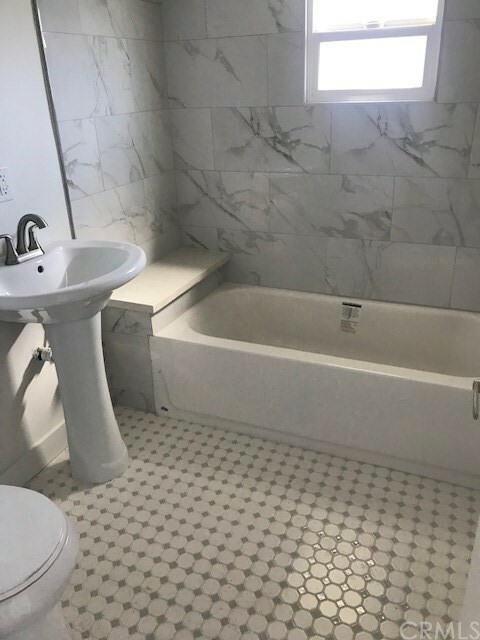 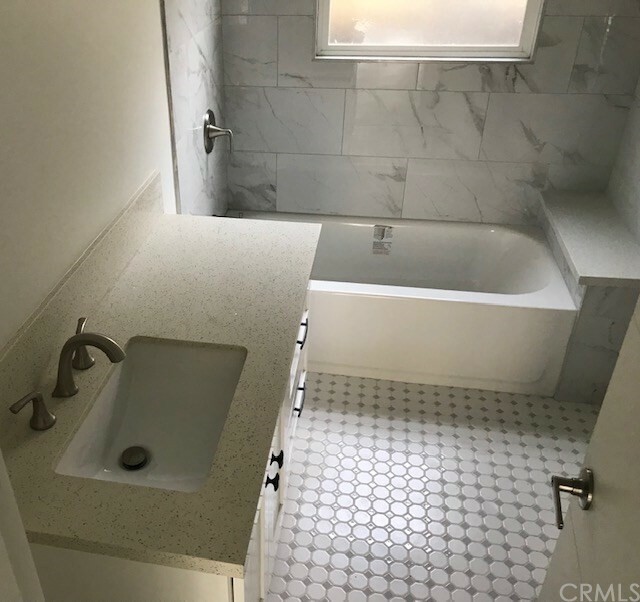 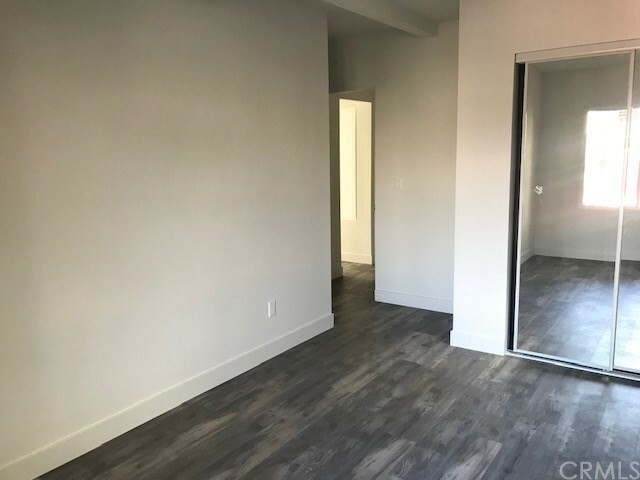 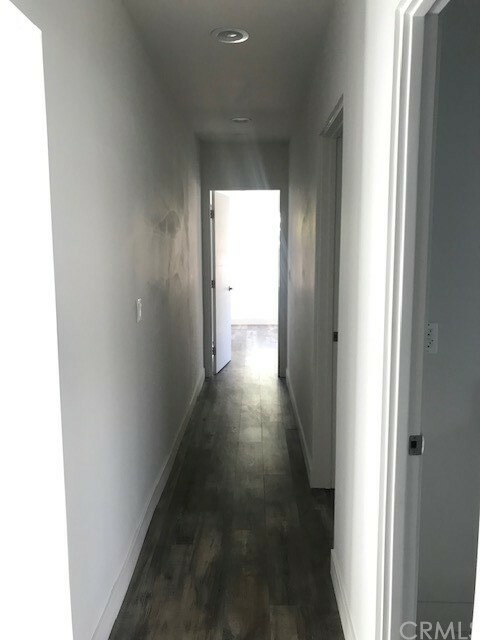 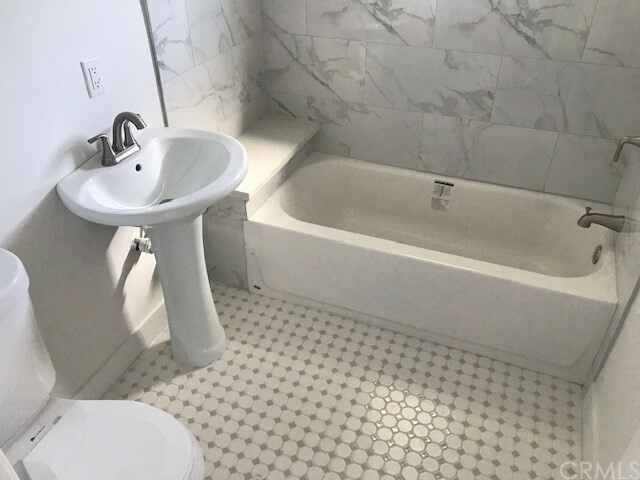 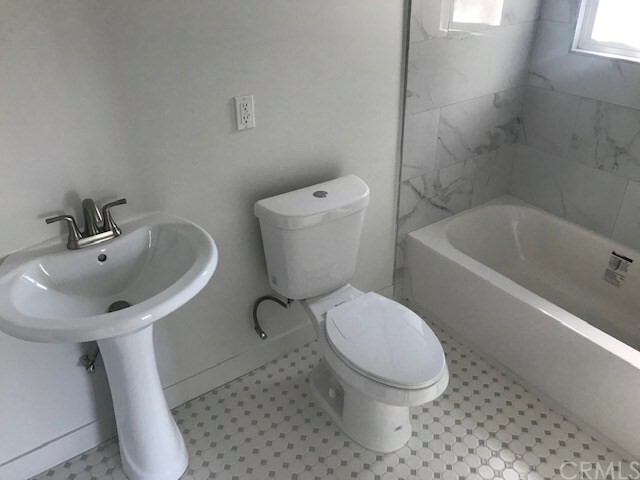 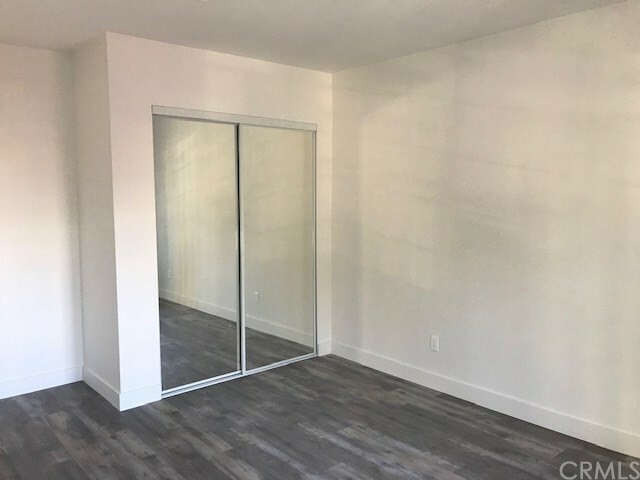 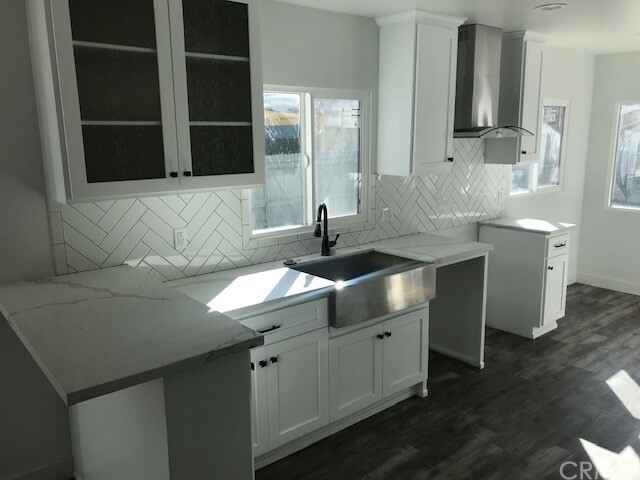 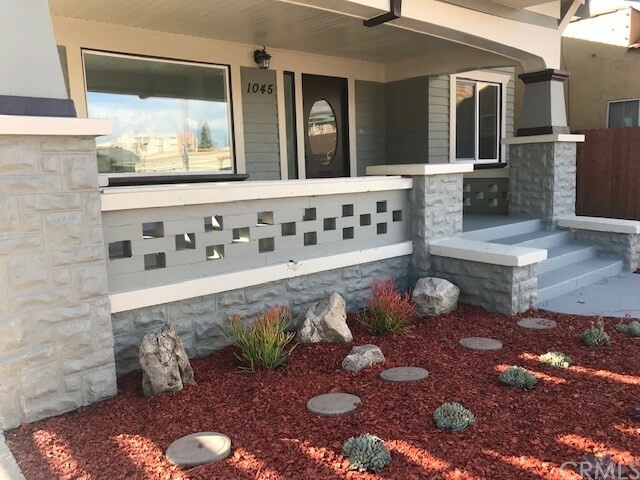 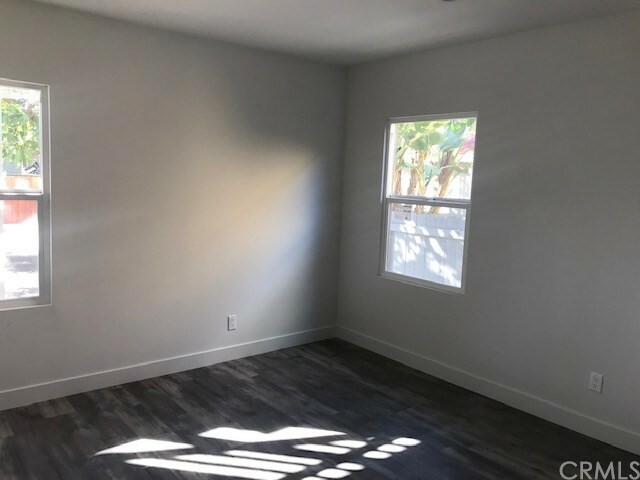 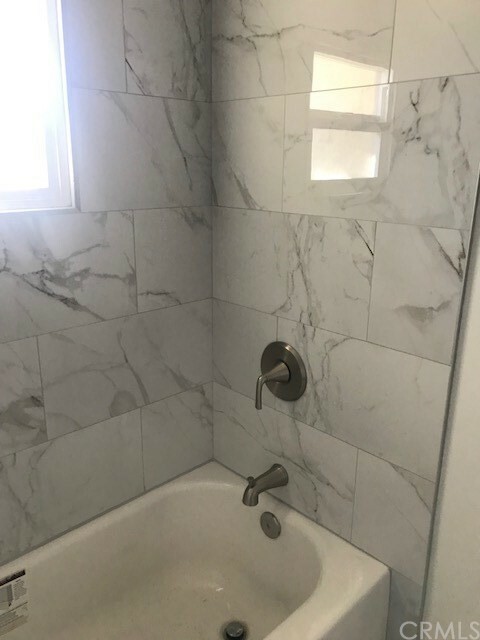 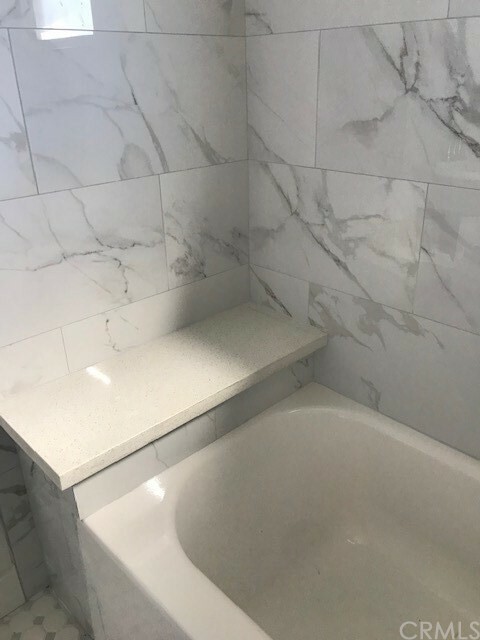 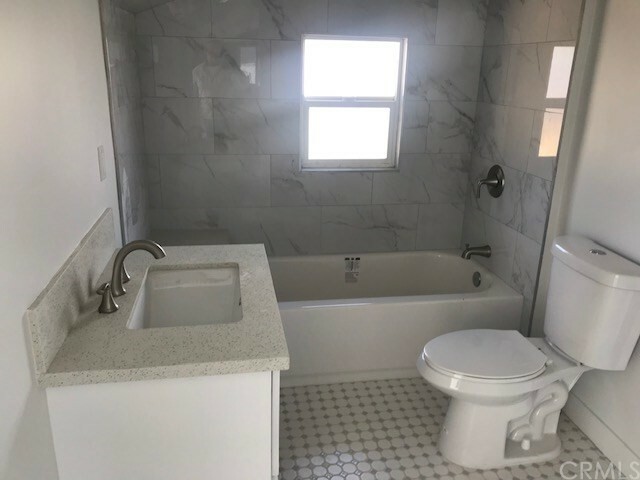 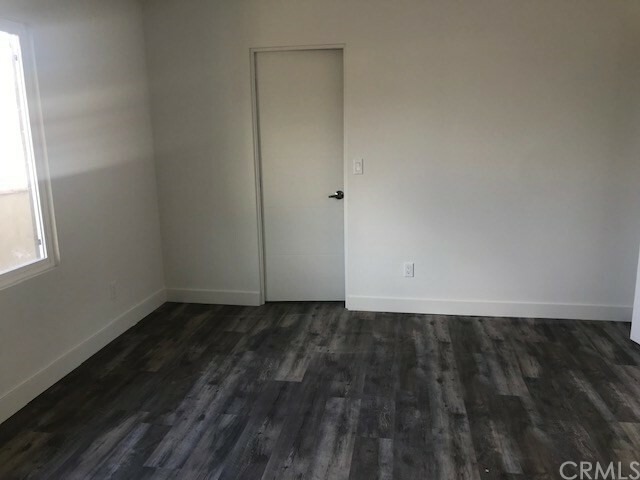 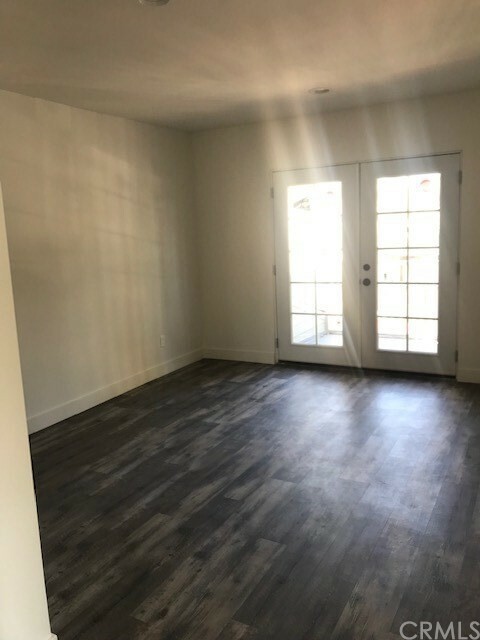 "INSIDE THE WALLS" ALL NEW DESIGNER KITCHEN CABINETS AND QUARTZ COUNTER TOPS, NEW BATHROOMS WITH VINTAGE TILE FLOORS, ELEGANTLY TILED SHOWER STALLS, ALL NEW VANITIES, TOILETS AND FIXTURES. 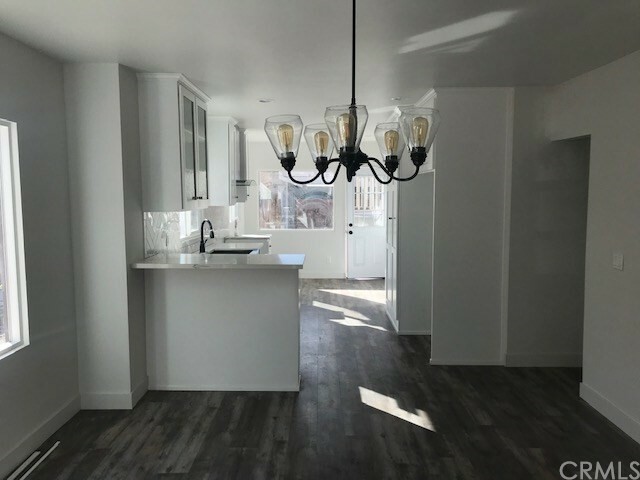 THE INTERIOR HAS BEEN PAINTED IN ALL WHITE WITH RECESSED LIGHTING THROUGHOUT. 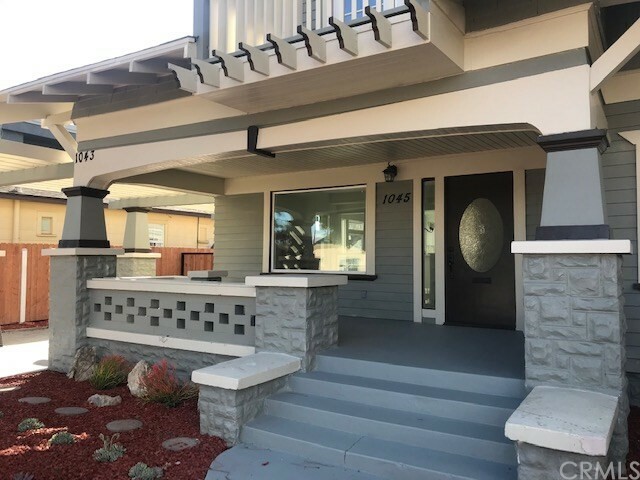 FRESH ARTISTIC EXTERIOR PAINT IN THE QUINTESSENTIAL CLASSIC CURATED COLOR COMBINATIONS OF YESTERYEAR ALL THIS ON A LARGE 6475 SQ. 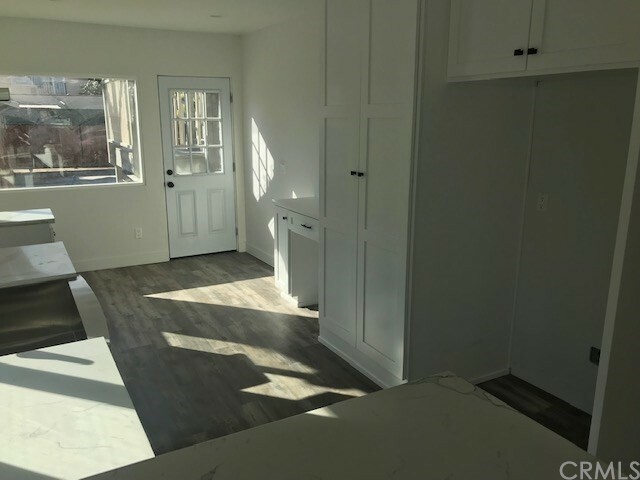 FT LOT WITH A SINGLE CAR GARAGE IN THE REAR. 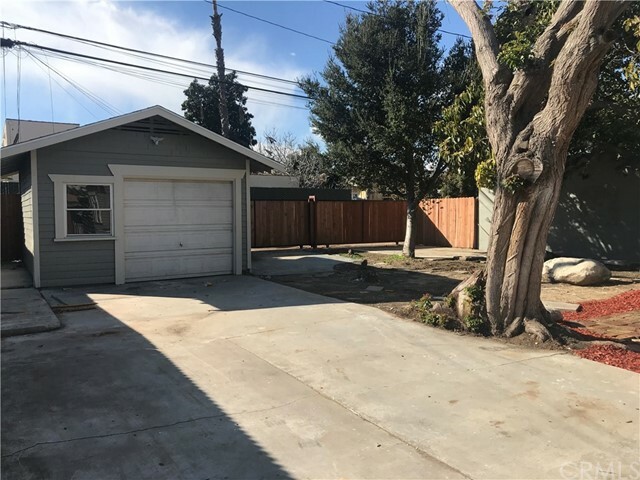 NEW FENCING, LARGE SLIDING DOUBLE GATE FOR VEHICLE ACCESS OFF THE ALLEY. 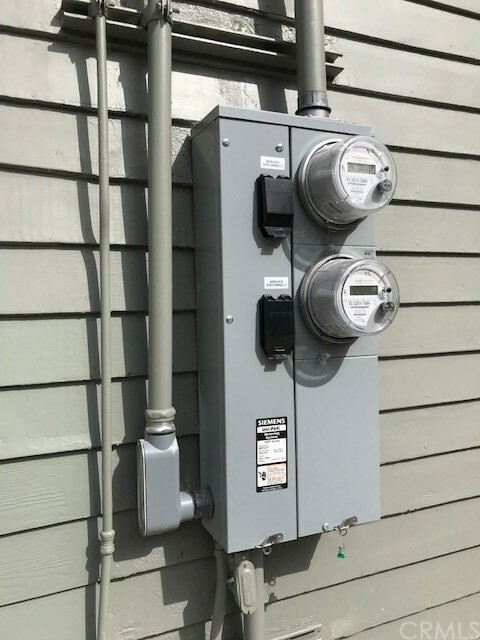 LIVE IN ONE AND RENT THE OTHER, BEST OF ALL INDEPENDENTLY METERED FOR ALL UTILITIES - HURRY THIS ONE WON'T LAST!